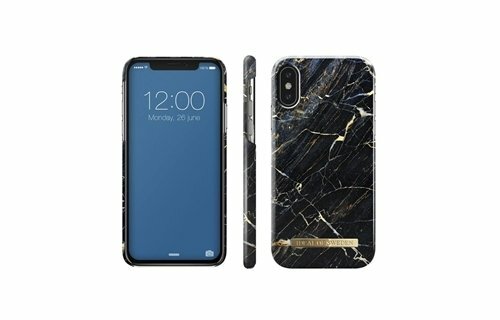 Marble is without a doubt the trend to watch right now. Over the last few years it has gotten increasingly popular, and the hype doesn’t seem to slow down anytime soon. 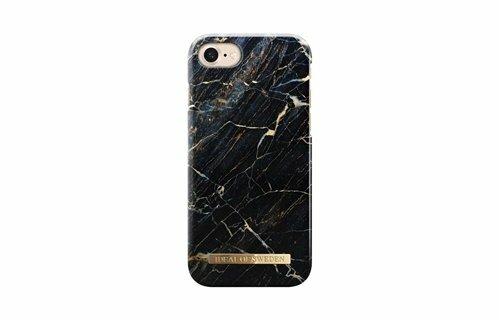 What we love about it is the mix of classical and modern that provides a luxurious feeling and a glamorous sheen. 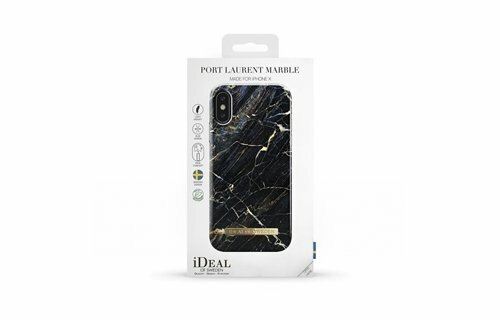 Port Laurent marble, with its black base, and gold and blue highlights, is strikingly dramatic with an air of elegant decadence. Copyright © 2018 RTB Technology.